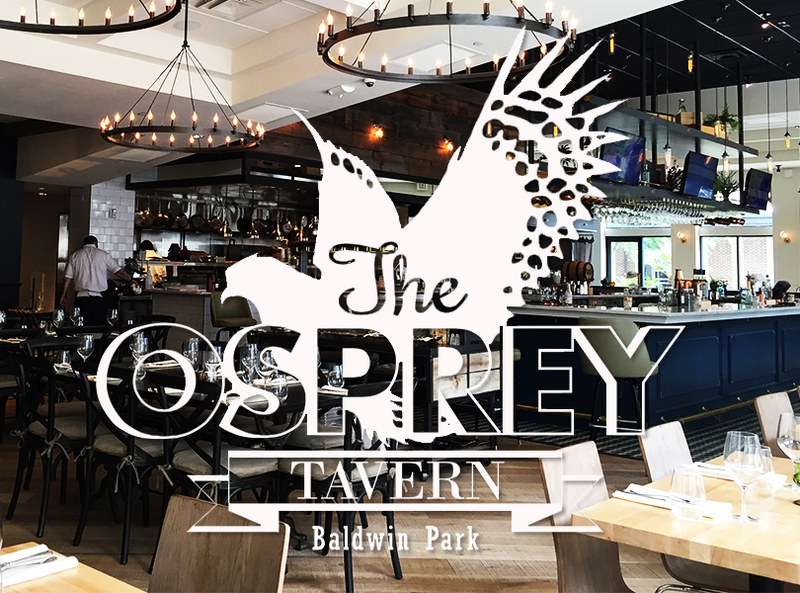 The Osprey Tavern grand opening party was such a blast. We got to hang with all the members of the build team, sip delicious drinks and eat life altering food. It’s such a pleasure working with clients who are so passionate about their craft. Jason and Sue didn’t just create a gorgeous restaurant, they are changing the world of food in Orlando. Thank you so much to the Osprey staff for making us feel like part of the team. We wish you all the success in the world!